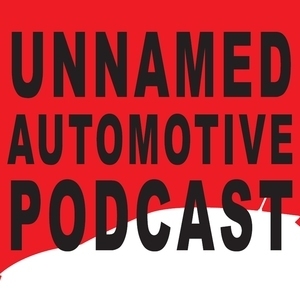 We found 1 episode of Unnamed Automotive Podcast with the tag “cullinan”. Sami drives the 2019 Rolls-Royce Cullinan, the first-ever SUV for the ultra-luxury brand, and a vehicle that absolutely infuriates Benjamin. The pair also discuss second thoughts on the 2019 Infiniti QX50, compare the 2019 BMW Z4 to the Toyota Supra, and reaffirm their passion for the 2019 Subaru Forester.